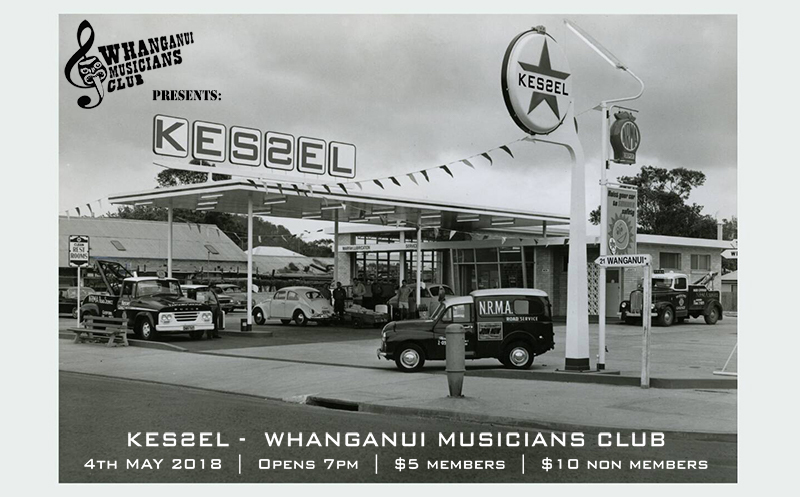 We had an awesome night down at the Savage Club Hall for the May the 4th edition of the Wanganui Musicians Club. 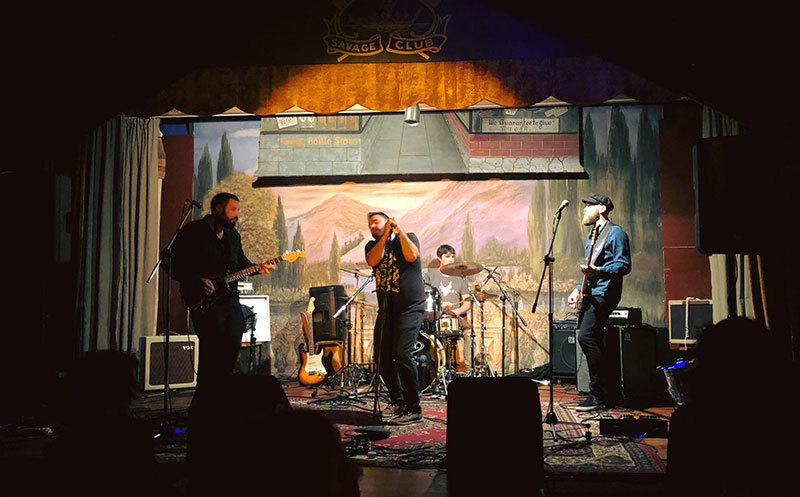 A great crowd stayed up with us the whole time and we ripped out a couple of our new tracks, Crowded Room and What You Choose to Take, which were both really well received. Thanks to all those that came down to support us and we hope to be playing for you all again real soon!